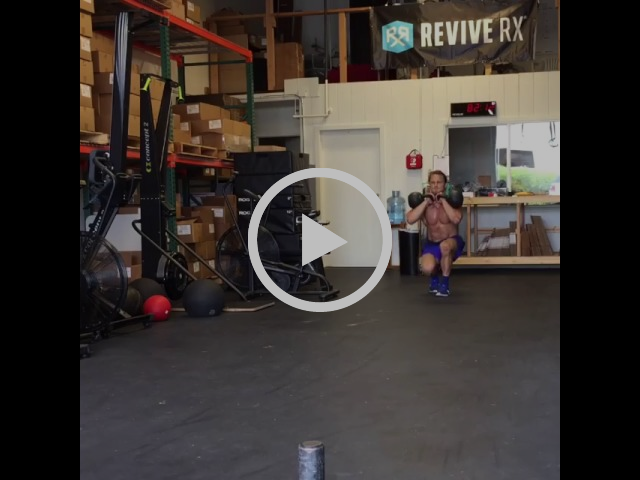 Want to improve your pistol squats? Here are a few moves to help build your stability and skill on your way to better pistols. Why: The Box Step Down is a top to bottom movement that separates the strength portion from the flexibility portion of the pistol. This allows you to work the full range of motion on the working leg without the added demand of flexibility in the non working leg. In the advanced version, adding kettlebells to the front rack is an extra core and trunk stability piece that will also help in pistols later on. Pistols demand that you are able to keep a strong back as your body moves into a very flexed position at the bottom. Therefore, the KB rack version will help build that trunk strength. How to: Start standing on top of the box with your leg hanging off the edge. It is best to start with lower boxes and progress to higher ones later. The aim of this drill is to control the movement all the way down slowly and with a light tap of the foot on the ground, return to the top. Do not unload the top leg at any point. This will mimic the tension of a pistol. Why: Pistols are one part hip strength and control and another part flexibility. The kettlebell front rack duck walk really hammers the flexibility portion. I find this movement to be a great way to get the ankles and knees to stretch and build flexibility. 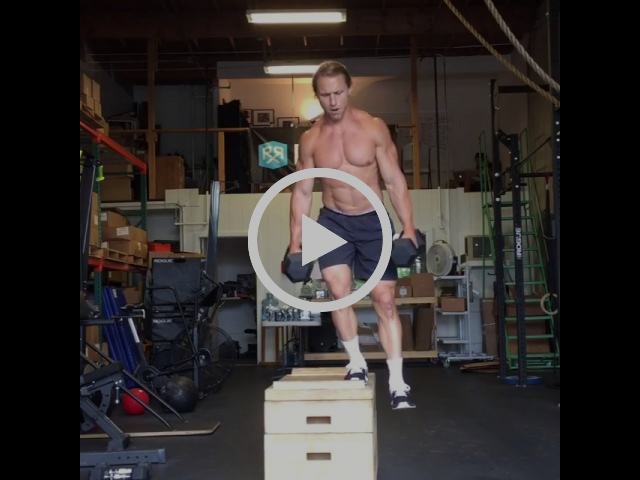 You absolutely will want to start off with bodyweight before progressing to front rack KB loading. 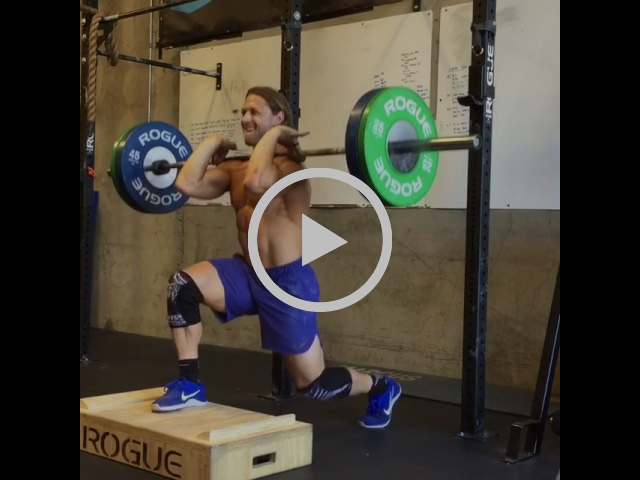 Try keeping your hips low and torso up as this mimics the bottom position of the pistol squat. How to: As part of your warm up or cool down you can perform 10-20m lengths of these for 3-4 sets. Why: Having strong single leg posterior chain control and strength is an absolute requirement for pistols. The front foot elevated split squat is terrific for building that strength, while also adding in a slightly extended range of motion. Many athletes rely only on their quads in pistol squats, but having active glutes and hamstrings is key to success over many reps. The front rack loading in this movement also will reinforce the back strength and stability that is a common limiter for folks when pistol reps get higher and there is extended time in a flexed position. How to: Perform at a 2020 tempo and try to hit sets of 6-8/leg for 3-4 sets. These are working sets that can be supersetted with an upper body pulling exercise like the Wide Grip Strict Pull Ups from our tips on Chest to Bar Pull Up accessory movements.